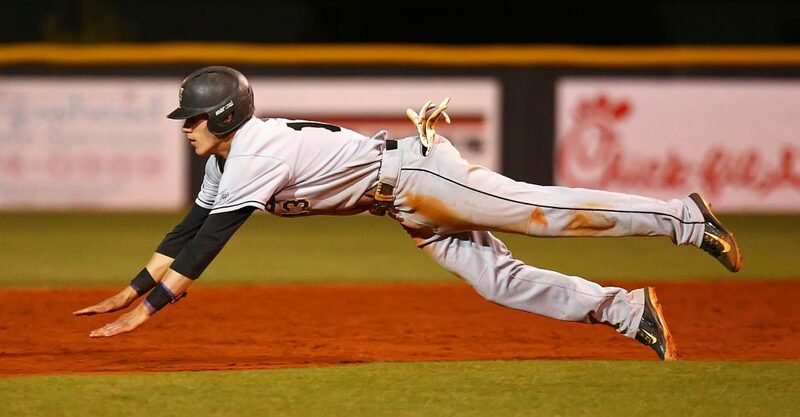 ST. GEORGE – The six Region 9 teams competed in nine games Friday, with the southern Utah schools coming away with seven victories on the jam-packed day of hardball. 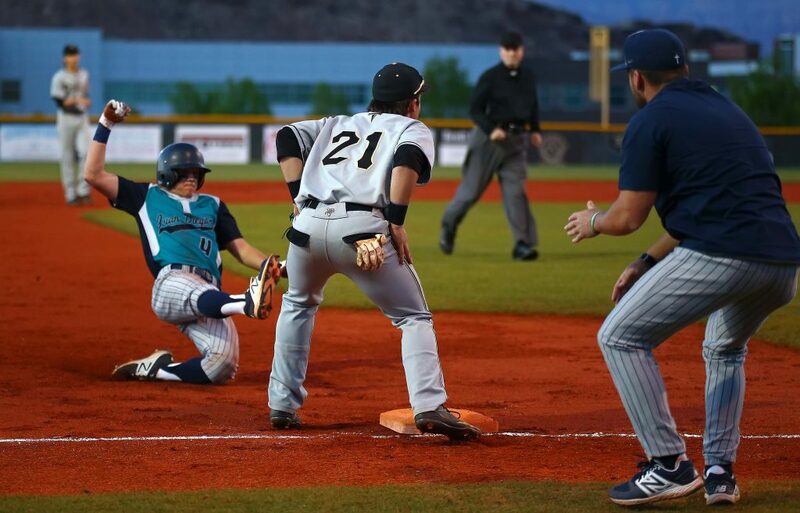 Desert Hills beat Juan Diego in a game that may be rematched during the 3A state playoffs, while Snow Canyon swept a pair of games late in the evening. 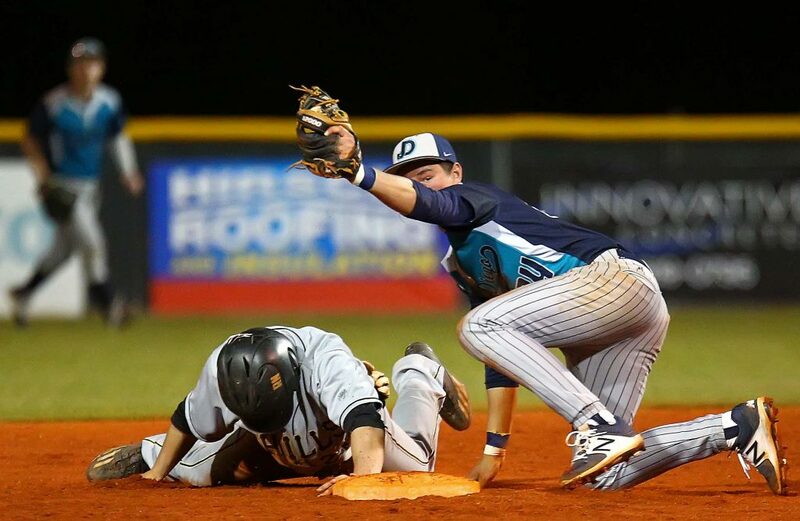 Dixie and Hurricane each won on the road, while Cedar and Pine View had to settle for 1-1 records on Friday. Obviously it’s way too early to think about possible state tournament matchups, but the Thunder and Soaring Eagle will both almost certainly be in the state tournament in May and each team was hoping to make a statement in the Friday night contest. 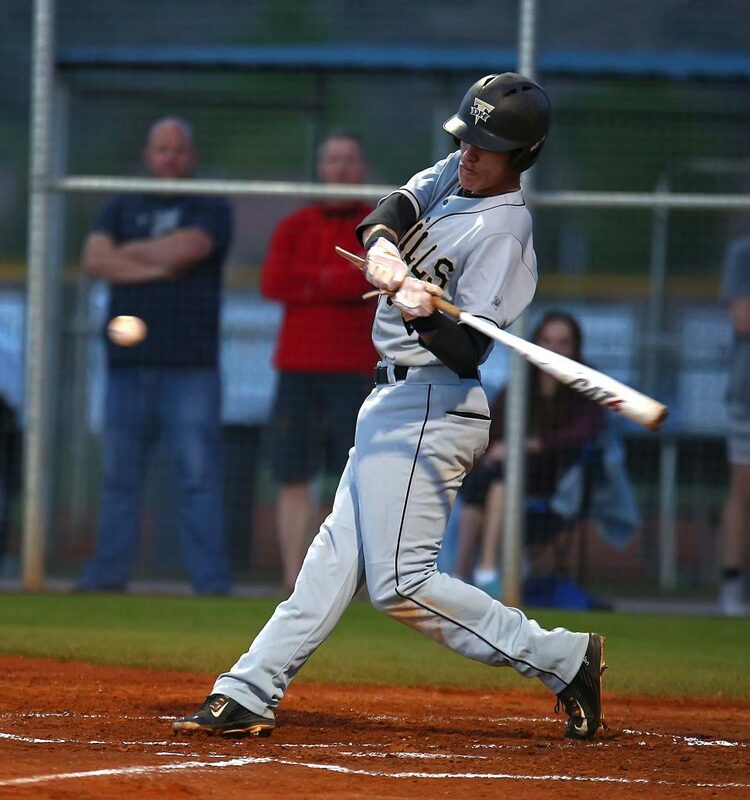 Sam Rhoton had four RBIs and Trey Winget had two hits and collected the save on the mound as Desert Hills rallied from an early 3-0 deficit to take the win. There was pressure, especially when the Soaring Eagle opened the game with three quick runs in the top of the first. Dawson Stiefel hit the second pitch of the game by Chad Nelson over the right field fence. A couple of outs later, the Thunder helped Juan Diego out by committing a bases loaded error that scored two more and made it 3-0. But baseball is a momentum game and the Thunder grabbed the mo right back in the bottom of the first. Winget doubled and Seth Betts walked. Both runners moved up on a wild pitch and Rhoton made the most of the situation by lining a two-run single to center field. Rhoton got his third RBI of the game in the bottom of the second, grounding home a run with one out to make it 3-3. After the initial trouble, Nelson got into a groove and retired the last 10 batters he faced, sending JDHS down in order in the third, fourth and fifth. That was key as DH’s offense was busy grabbing the lead. Winget manufactured a run with a single, stolen base, move over on a sacrifice and then scoring on a wild pitch in the bottom of the fourth to make it 4-3. In the fifth, Trey Allred hit a sky-high fly to right center that was misjudged by the Eagle outfielders. Allred made it all the way to third, then scored on a sac fly by Alex Ekins. Each team added a run in the sixth, then Winget pitched the seventh for the save. The Thunder had just four hits in the game (two each by Winget and Rhoton), but took advantage of four JD error and seven walks. 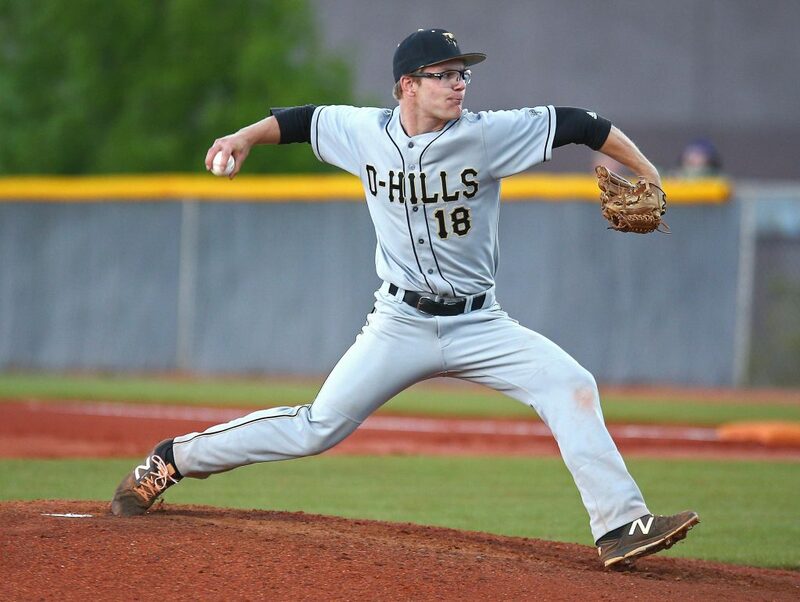 Nelson got the win as Desert Hills improved to 8-2 on the year. 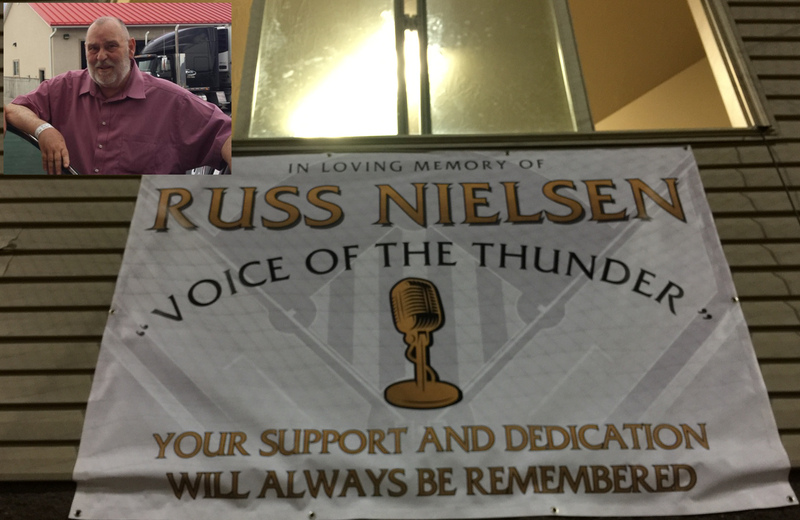 The Thunder play at 1:15 at Thunder Field against Maple Mountain and, with a win, would play in the Landmark Insurance championship game at 8 p.m.
Desert Hills honored long-time public address announcer Russ Nielsen this weekend for his years of service to the Thunder. 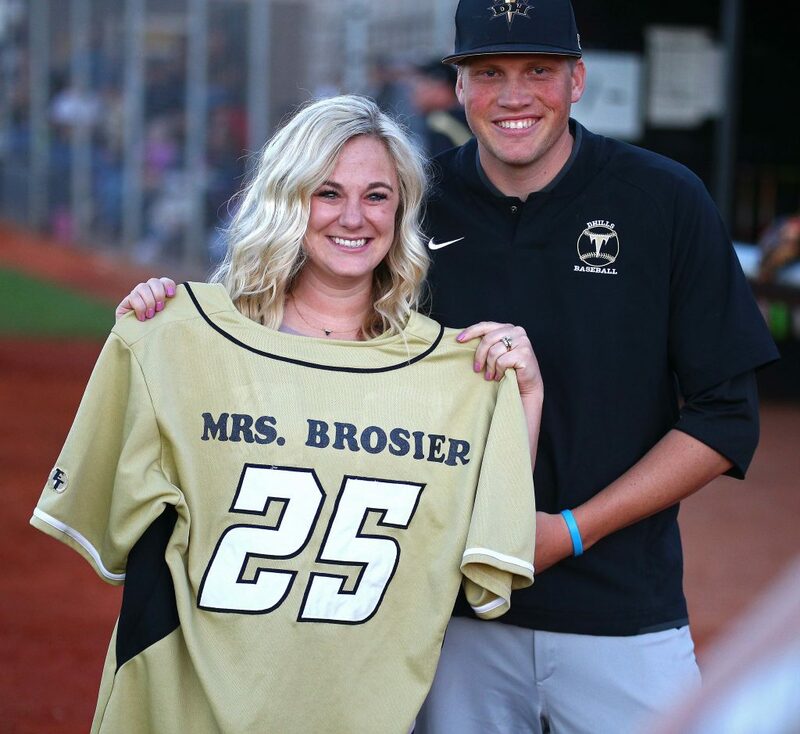 Nielsen, who passed away last week at the age of 71, was a beloved figure among Desert Hills baseball fans. The Warriors got an impressive sweep on Friday with two games that lasted late into the night. Against Vegas, SC and the Wildcats battled into extra innings with the starting pitchers dominating the teams’ hitters. Warrior Jed Jensen and Wildcat Noel Perez were in control all night. Jensen went eight innings, allowing just three hits and one walk. Perez lasted seven innings, giving up just five hits and a walk. The Warriors finally broke through off Las Vegas reliever Ray Ramirez in the bottom of the ninth. Ramirez had worked out of a jam in the eighth, but Braden Baker led off the ninth with a double. Matt Kitchen and Kaleb Gates both walked to load the bases with no outs. Tanner Howell then stepped into the batter’s box. The senior infielder took a cut at two of the first three pitches, missing both. With the count 1-2, Howell then watched three straight pitches sail out of the strike zone to draw the bases loaded walk and end the game. Makai Lee got the win in his one inning of scoreless relief, and Cannon Secrist led SC with two hits. Baker’s double in the ninth was the only extra-base hit of the game. 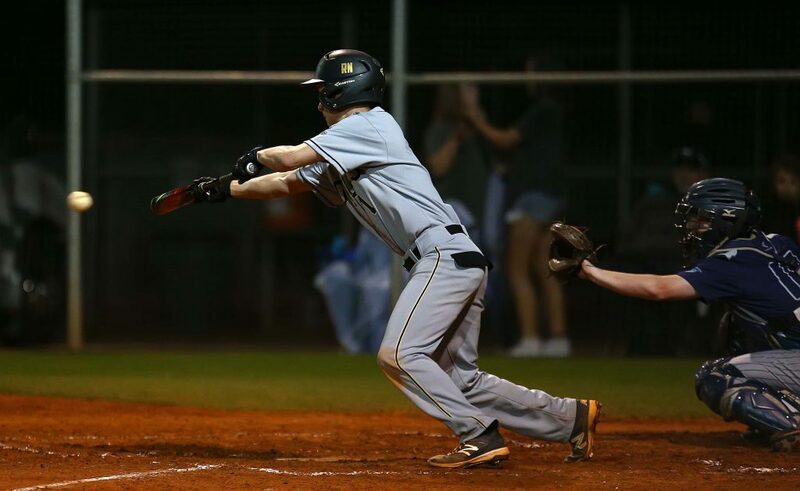 Against the Skyhawks, the Warriors got their bats going early. A five-run second inning turned the game in SC’s favor. Davis Ribgy broke the scoreless tie with a hot shot grounder that was bobbled by the SH shortstop, bringing home Seth Smith. Howell scored on a wild pitch to make it 2-0 and a Secrist walk moments later with the bases loaded forced home Jamison Day to make it 3-0. Baker then ripped a single to right field to plate two more runs and the Warriors led 5-0 after two innings. 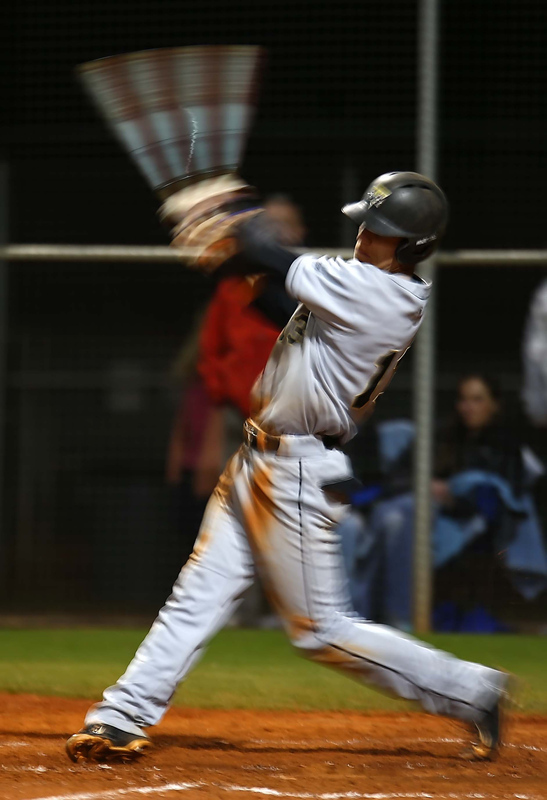 Snow Canyon led 7-3 in the bottom of the sixth when Austin Deming soared one over the left field fence for his third homer of the year. Breck Eichelberger got the win for SC, going six innings and allowing five hits and two earned runs. He struck out nine Skyhawks. The Warriors got two hits each from Baker and Day and Secrist drew three walks. Lee pitched an inning of relief in this one as well, allowing nothing to Salem Hills. Snow Canyon, 6-4, will battle Herriman at 1 p.m. at Warrior Field Saturday and hope to play in Saturday night’s late championship game. Salem Hills falls to 3-5 with the loss. The Flyers improved to 8-1 on the season by dodging rain and snow and powering past the Bulldogs. Dixie scored six unanswered runs in the first four innings. In the second, Chase Lundin singled home Payden Harrah, who had doubled. Freshman Cooper Vest then singled through the hole on the right side to bring home Reggie Graff and make it 2-0. Tyson Fisher socked a solo home run in the third to make it 3-0 and picked up another RBI with a run-scoring double in the fourth. Dayton Dempsey stole home later in the inning and Fisher eventually came home on a sac fly by Wyatt Woodland to make it 6-0. 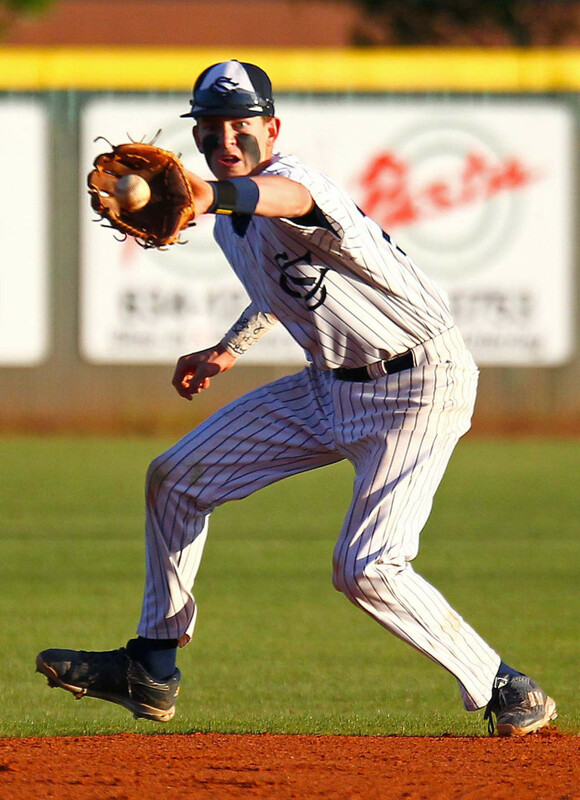 Provo picked up a run in the bottom of the fourth, but Hobbs Nyberg answered in the top of the fifth with a two-run double to make it 8-1 and Dixie cruised from there. The Flyers had two hits each from Nyberg, Fisher, Lundin, Harrah and Graff as Dixie racked up 13 base-knocks. Nyberg and Fisher had two RBIs each. Stockton Sorden got the win on the mound, allowing three runs and three hits in 4.1 innings. 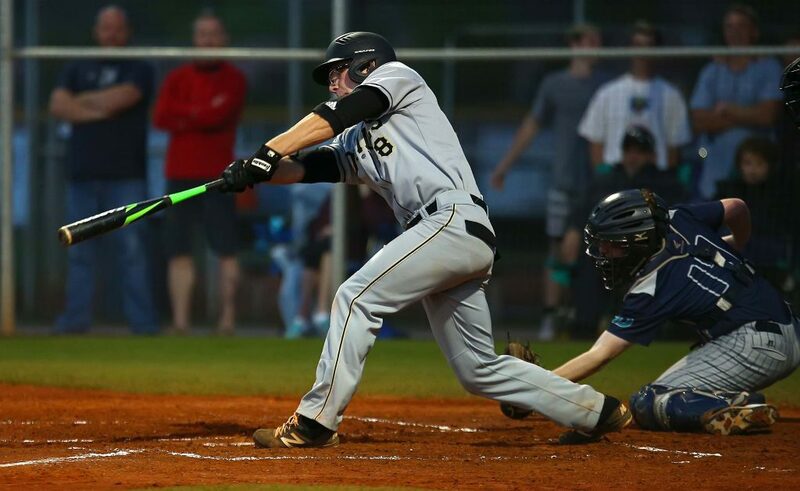 Kayler Yates held the Bulldogs hitless in two innings of work and Ajay Leavitt did short relief duties, getting Dixie out of a jam in the fifth. 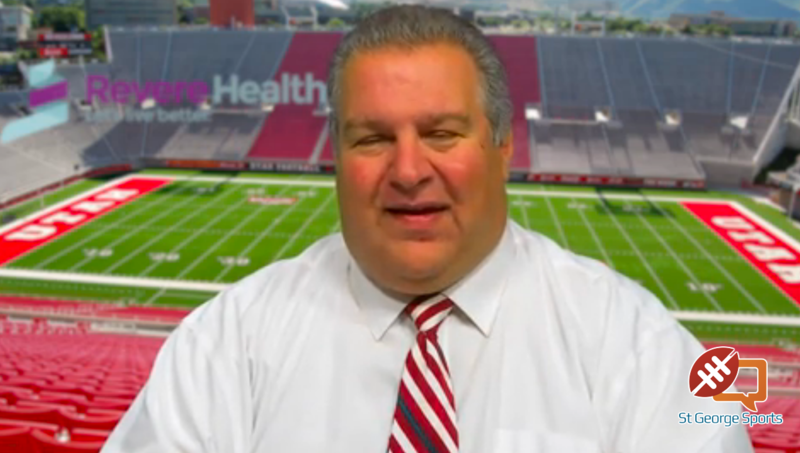 The Flyers have two games scheduled for Saturday, weather permitting, at Orem High. They’ll face the home team Tigers at 10 a.m. and then the Viewmont Vikings at 12:30 p.m. 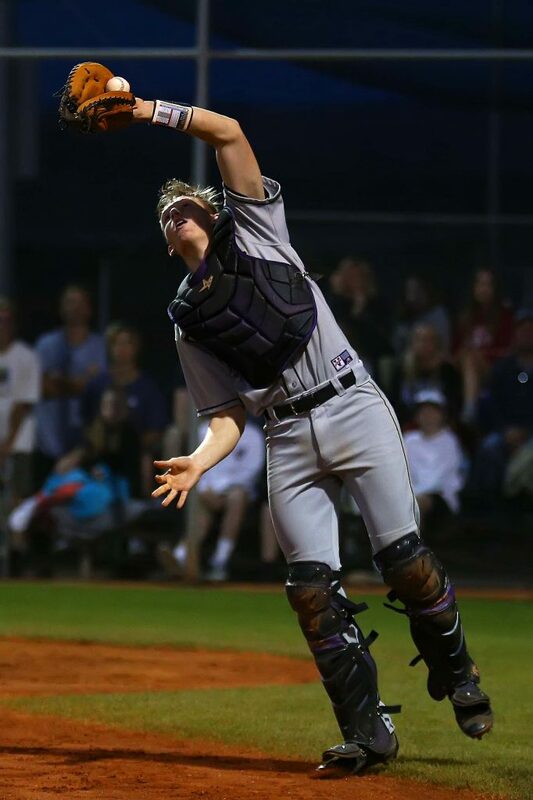 The Tigers needed a pitching gem from Alec Flemetakis to edge the Cowboys on Wednesday, but Friday’s contest was an offensive showcase for HHS with 11 runs in the first three innings. 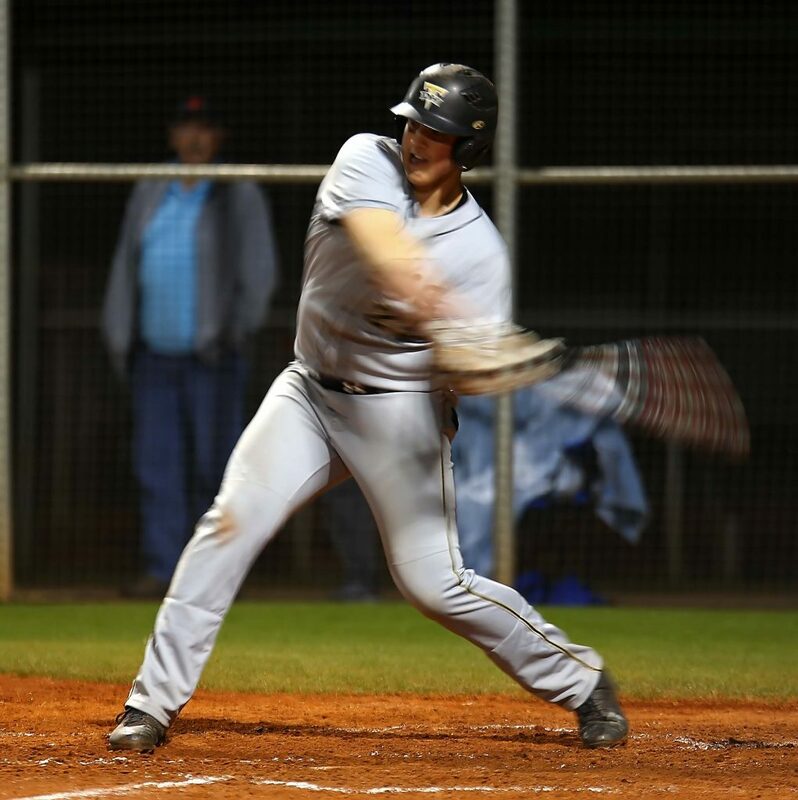 Tobie Swenson continues to swing a red-hot bat. 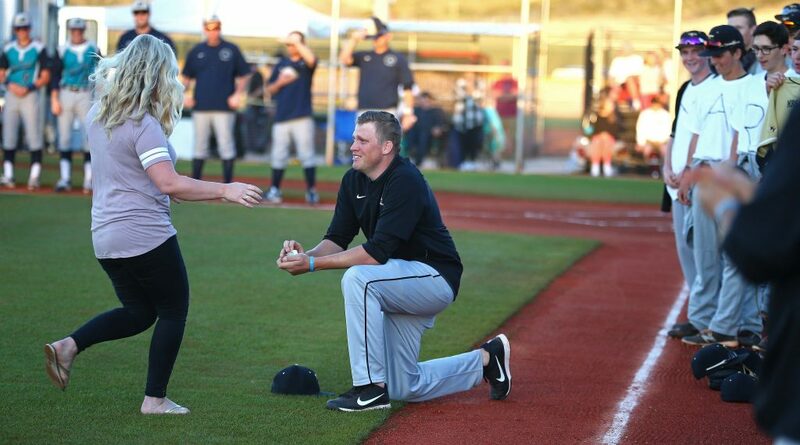 He had a memorable day with a second inning grand slam and six total RBIs in the game. Hurricane got four runs in the first inning, with Alec Flemetakis, Noah Humphrey, Nick Horsley and Mike Lacy all coming home. Rylee Kent had an RBI single in the inning. In the second, Brock Starley scored to make it 5-0 on an error that loaded the bases with Swenson coming up. The senior Swenson socked his second homer of the year on a line over the center field fence, instantly making it 9-0. Swenson also had an RBI single in the third as the lead swelled to 11-0. Horsley was in control throughout on the mound, allowing just four hits and one run to the Cowboys and the game ended when he picked off a Kanab runner at first for the final out of the fifth, invoking the 10-run mercy rule. Swenson, Humphrey and Lacy all had two hits each for Hurricane, which improved to 5-6 on the season. The Tigers’ next action is Wednesday at home against Enterprise. Kanab falls to 6-4 on the year. The Cowboys took the early game by riding hot pitcher Shaden Lazenby. 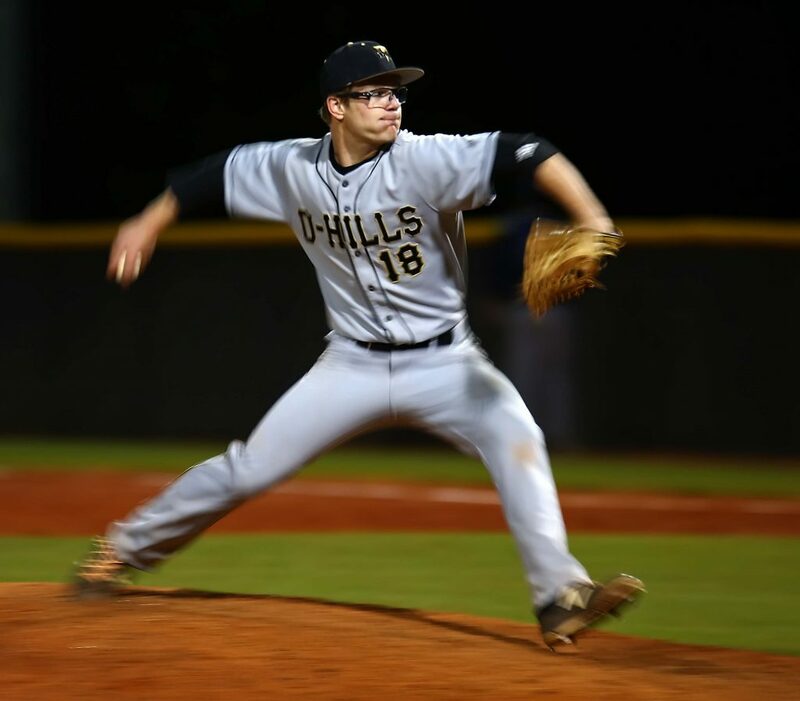 The rail-thin senior had it working on the mound, pitching a complete game and allowing just five hits and one unearned run. He threw just 87 pitches and struck out six while walking just two. Grantsville grabbed control with a five-run fourth inning. Coy Johnson had the big blow by ripping a bases loaded double that brought home three. The Panthers got one back in the bottom of the fourth on a Tanner Staheli RBI, but Pine View managed just two base runners the rest of the game. Staheli and Jagun Leavitt each had a double in the game for PV, with Makai Maclellan taking the loss on the mound. 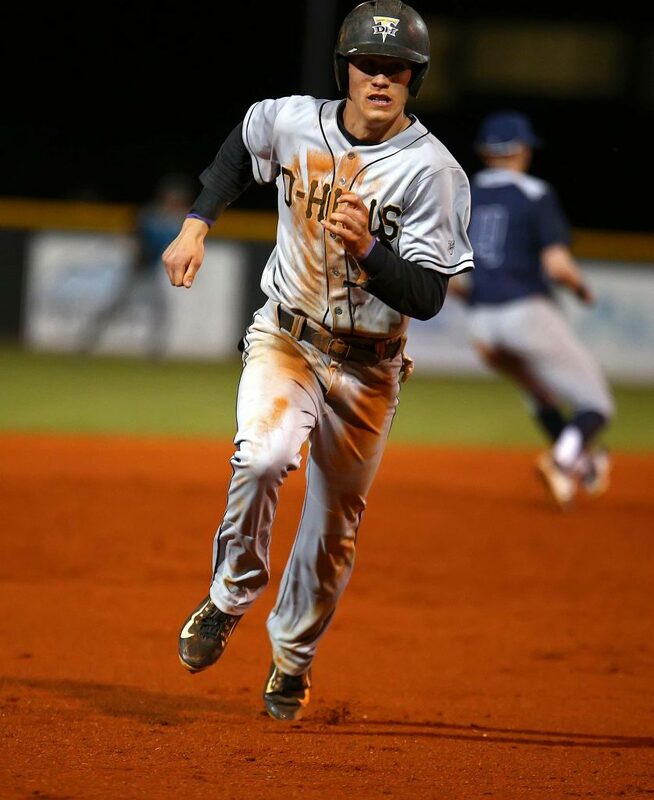 Pine View responded in a big way in the later game, though the Wildcats jumped ahead with a bizarre three run first. South Summit scored with this rally: Walk, error, walk, walk, ground out, walk, sacrifice fly, hit by pitch and caught stealing. But the Panthers turned the tables in the bottom of the first. Maclellan doubled home a run, then two more came home on an outfielder error to tie it at 3-3 after one. In the second, Pine View took a 4-3 lead when Kory Taigan doubled home Porter Draney. Things got out of hand in the bottom of the third as Pine View scored seven runs on just two hits. 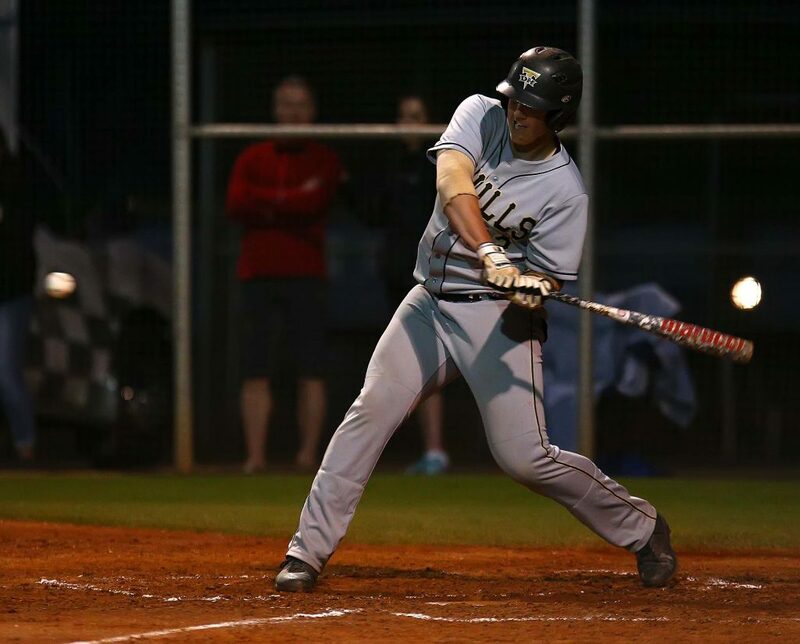 The Wildcats committed two errors and gave up six walks and a hit batsman. Cody Riddle and Jagun Leavitt had the two hits and both were for RBIs. The game was shortened due to time limits after South Summit was retired in the fourth. The Panther pitching trio of Jaiger Crosby, Dawson Staheli and Weston Sampson allowed three runs, but no hits. They gave up five walks and only one of the runs was earned. Pine View, 6-5, will play later Saturday afternoon against an opponent yet to be determined. 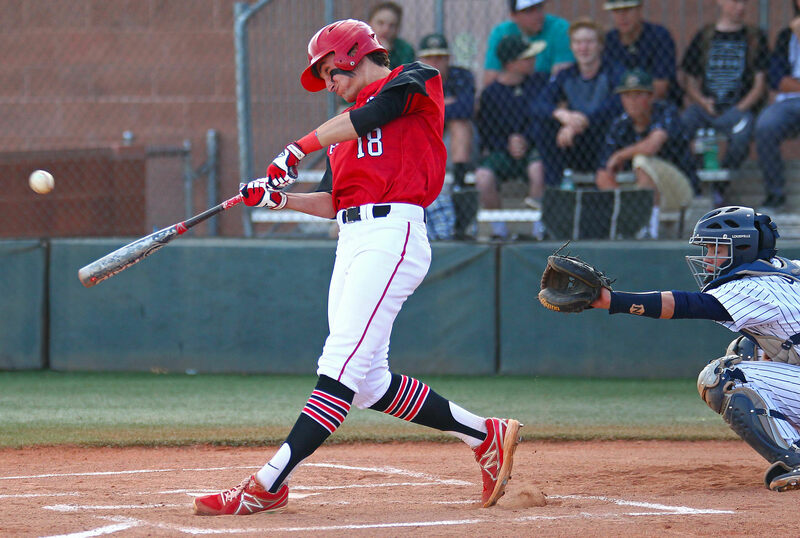 The Redmen split a pair of games up north, rallying past the Utes in extra innings and falling to the 4A Wasps. 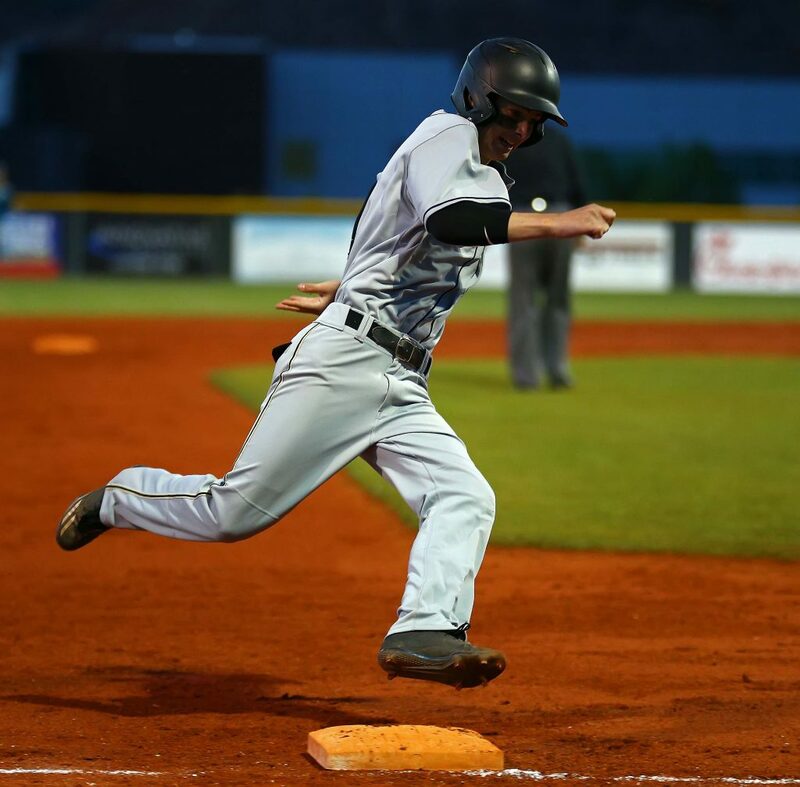 After scoring a run in the second and one in the third against Uintah, Cedar held a 2-0 advantage until the sixth, when the Utes plated a pair of runs to tie it. Neither team scored in the eighth, but Uintah managed to scratch across a run in the top of the ninth to take a 3-2 lead. Cedar worked the bases full with two outs and Brandon Johnson coming to the plate. The senior worked the count full, then looped a ball just over the infielders and onto the outfield grass. Travis Tait and Drake Lewis raced home to end the game in the Redmen’s favor. 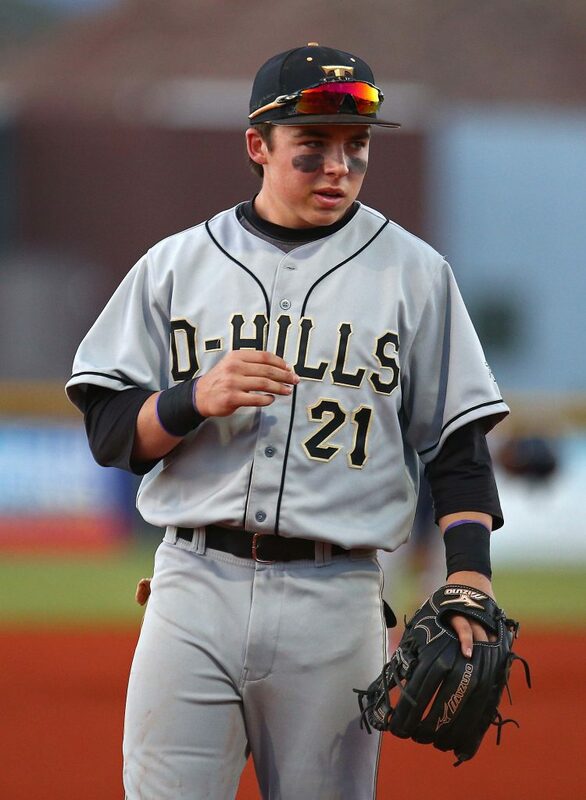 In the later game, played at Wasatch High, the Wasps overcame a 1-0 deficit by scoring five runs in the third inning, three of those coming off a Parker Quinton double. Johnson had a double in the game, but also took the loss on the mound. Cedar, 4-3, will host Richfield on Tuesday and then go to Canyon View on Thursday. 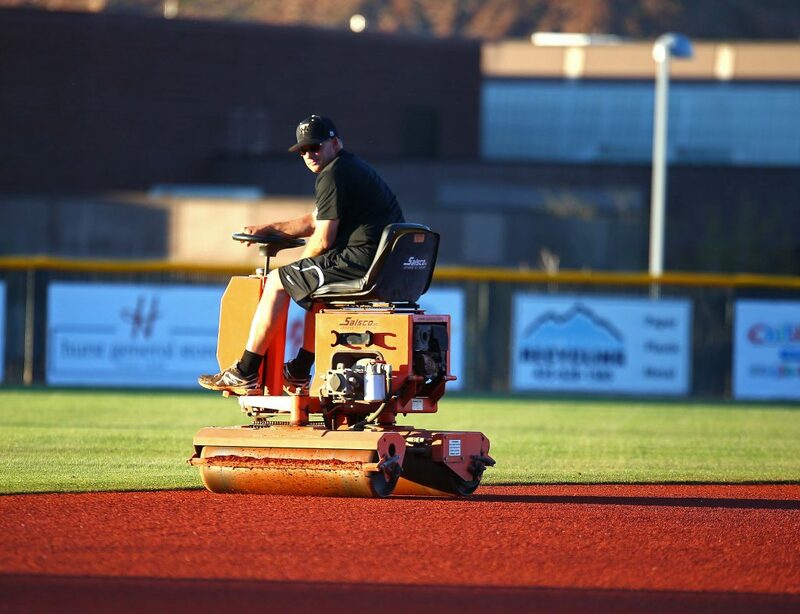 Both games are scheduled for 4 p.m.
Dixie at Orem, 10 a.m.; Dixie vs. Viewmont (@ Orem), 12:30 p.m. 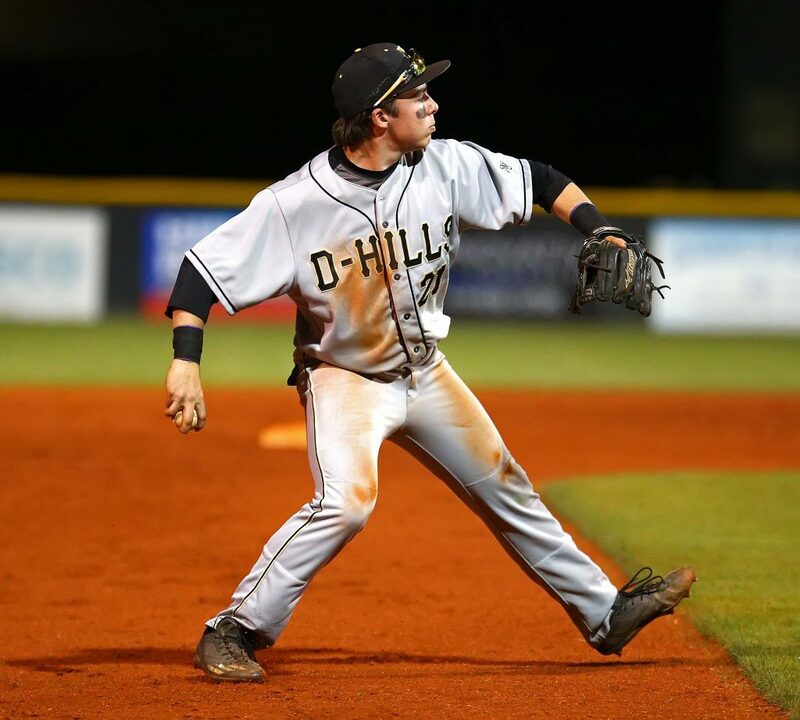 Landmark Insurance Classic – Desert Hills vs. Maple Mountain, 1:15 p.m.
Texas Roadhouse Classic – Herriman at Snow Canyon, 1 p.m.; SC vs. tbd, 8 p.m.